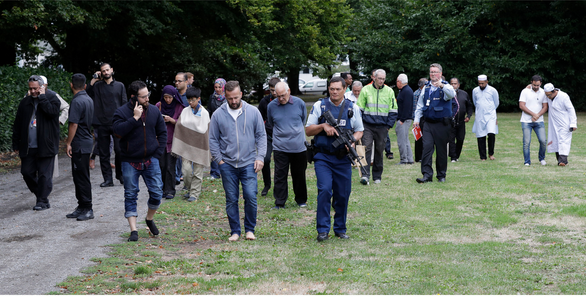 At least 49 people have been killed and over 40 injured after gunmen opened fire in two mosques in the New Zealand city of Christchurch Friday, a coordinated and unprecedented attack that has shocked the usually peaceful nation. 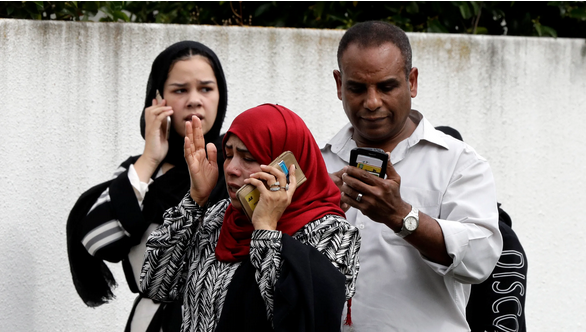 Australian Prime Minister Scott Morrison said that at least one of the individuals taken into custody is an Australian born citizen. 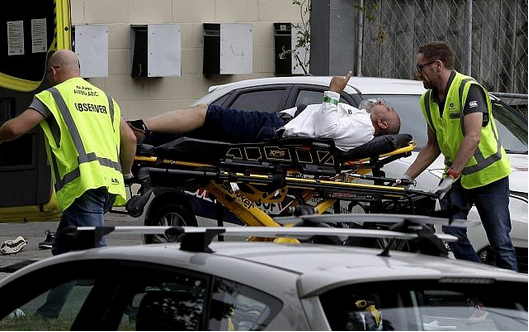 He called the shooting as being at hands of a "extremist right wing, violent terrorist" at a press conference Friday.